It isn't a bachelorette party unless the drinks start flowing. Get the party started with the Bachelorette Martini Glass from Forum Novelties. 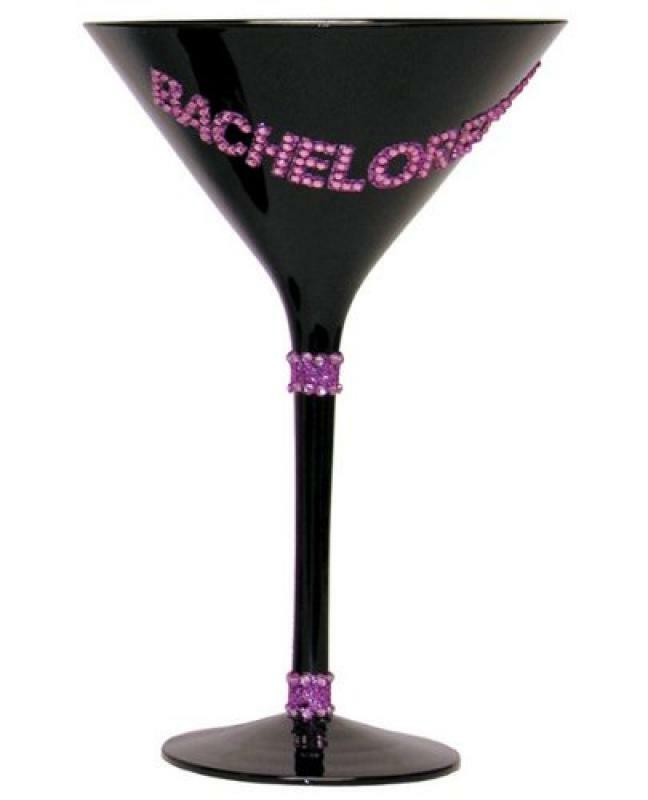 Whether it be filled with an alcoholic beverage or not, this bedazzled glass will make that special night much more memorable.